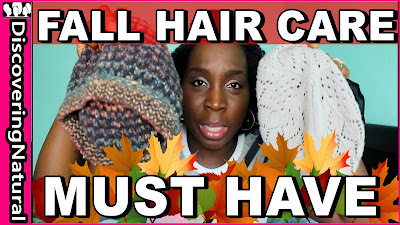 In this video, I will share with you 5 things you NEED to do to your hair in the Fall Season or Winter Season. 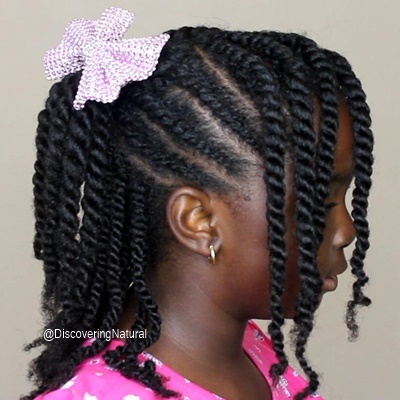 You can experience dry natural hair and even natural hair breakage, especially in the colder and dry season. 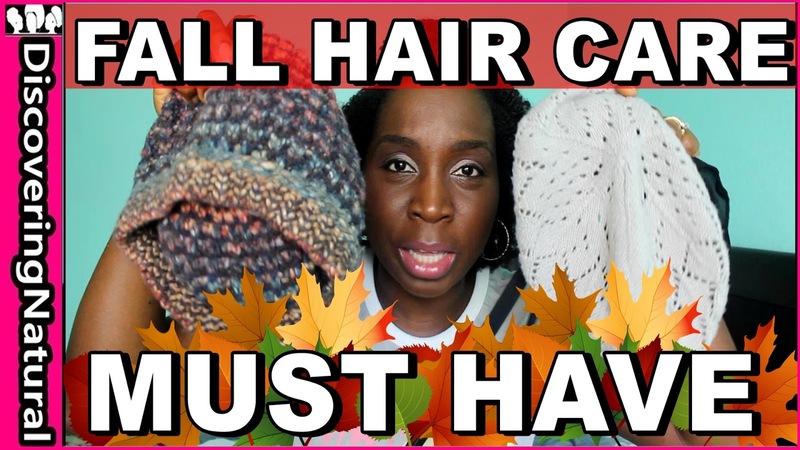 This also applies to Harmattan Season Hair Care. 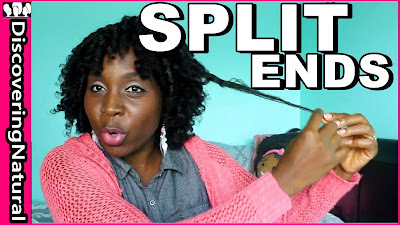 One of the culprit of Hair Breakage in Natural Hair is Split Ends. 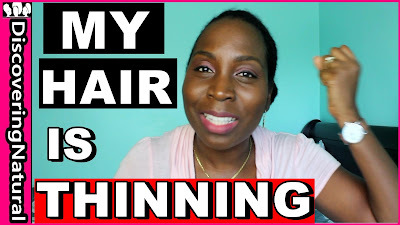 It can also be an indicator of Hair Damage. 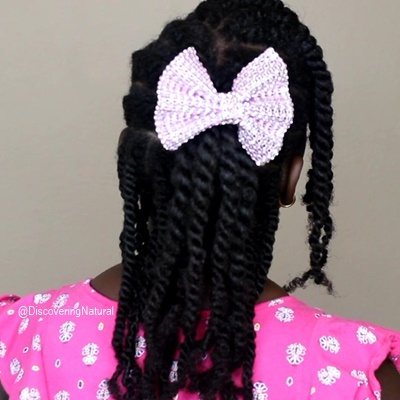 When your hair splits, if care is not taken to prevent it, it can cause further damage to that strand of hair. 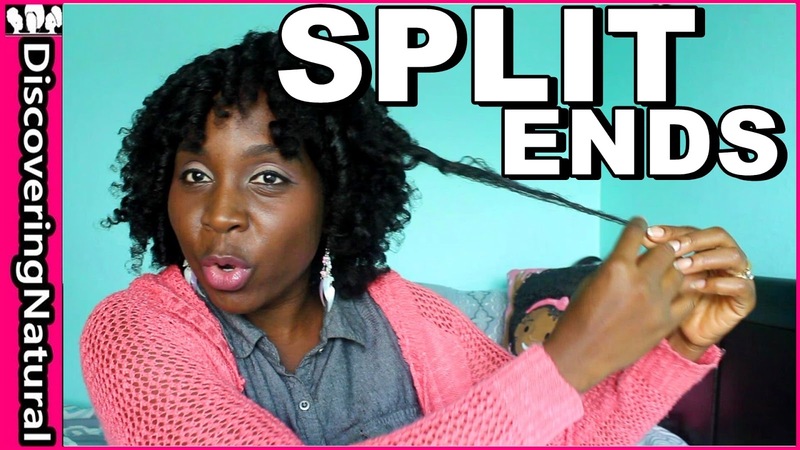 In this video, I tell you what causes split ends, how to get rid of split ends, and also how to prevent split ends in natural hair and all hair types. 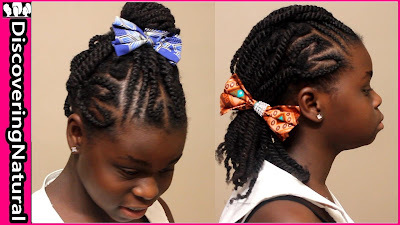 Even if you are not a teenager, you can rock these styles. These natural hairstyles are quick hairstyles that you can do in less than 10 seconds. She used African Print hair accessories from Ayo Be Boutique. 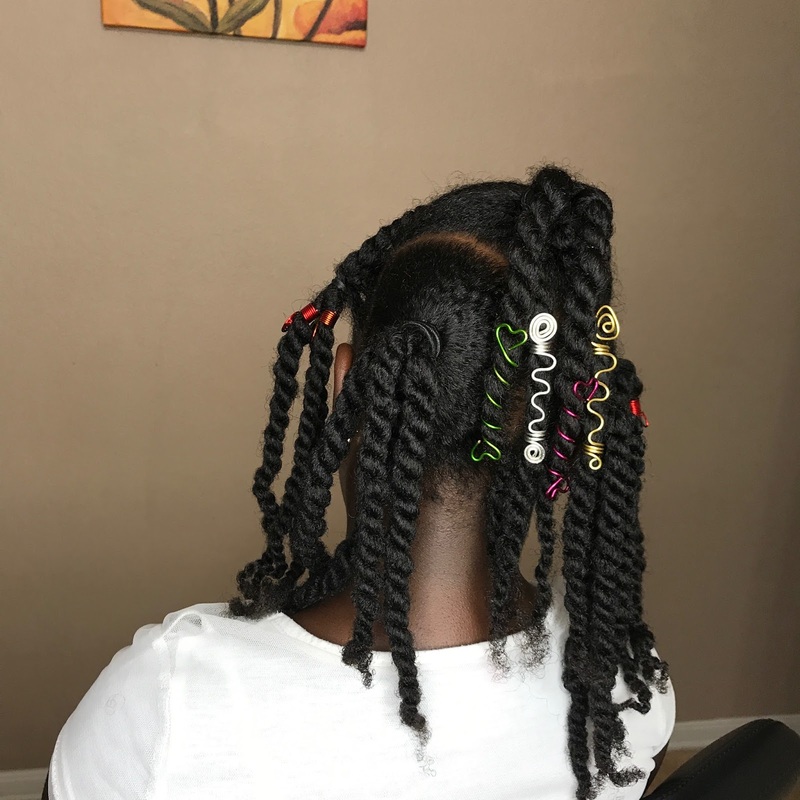 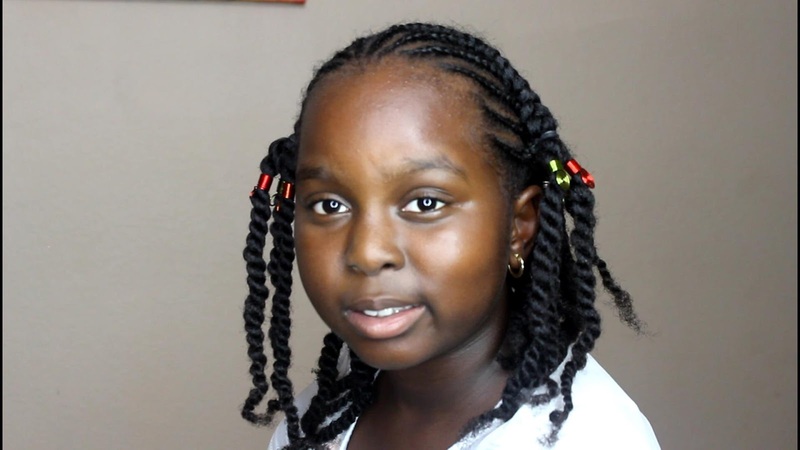 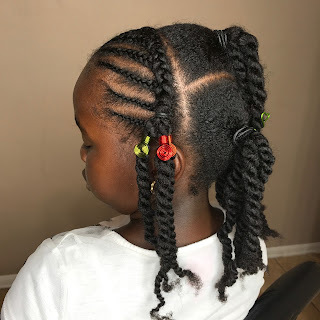 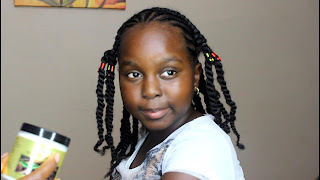 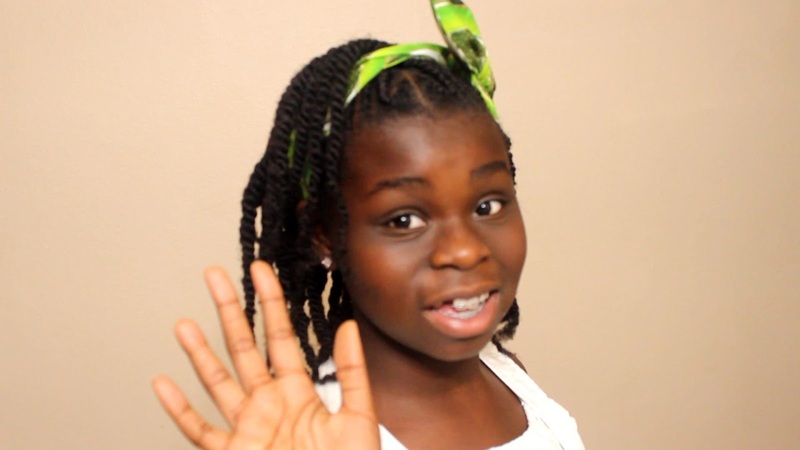 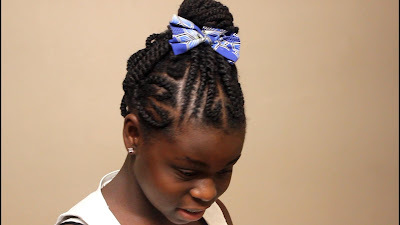 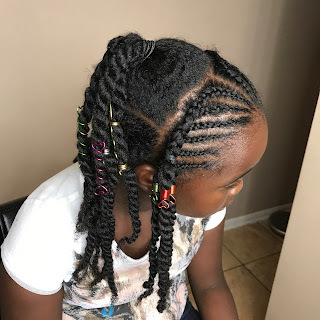 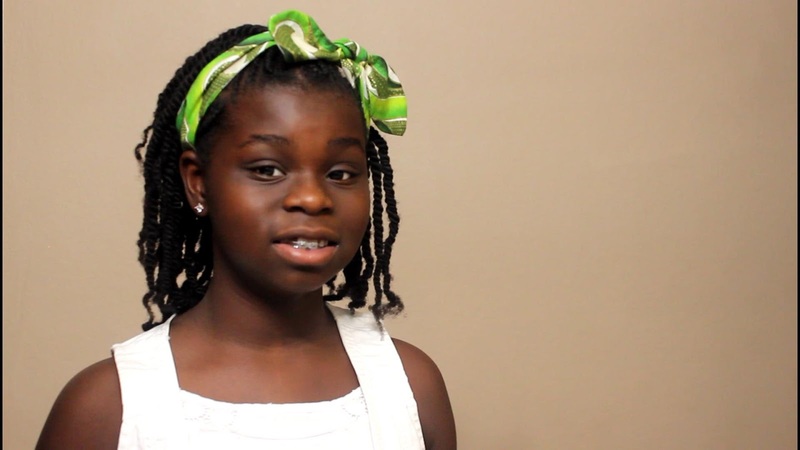 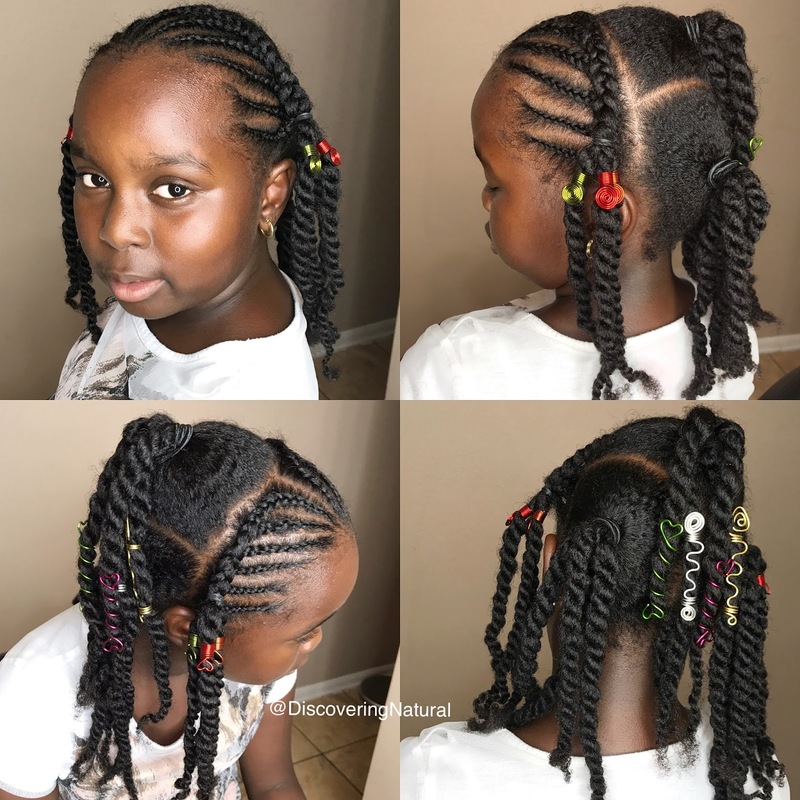 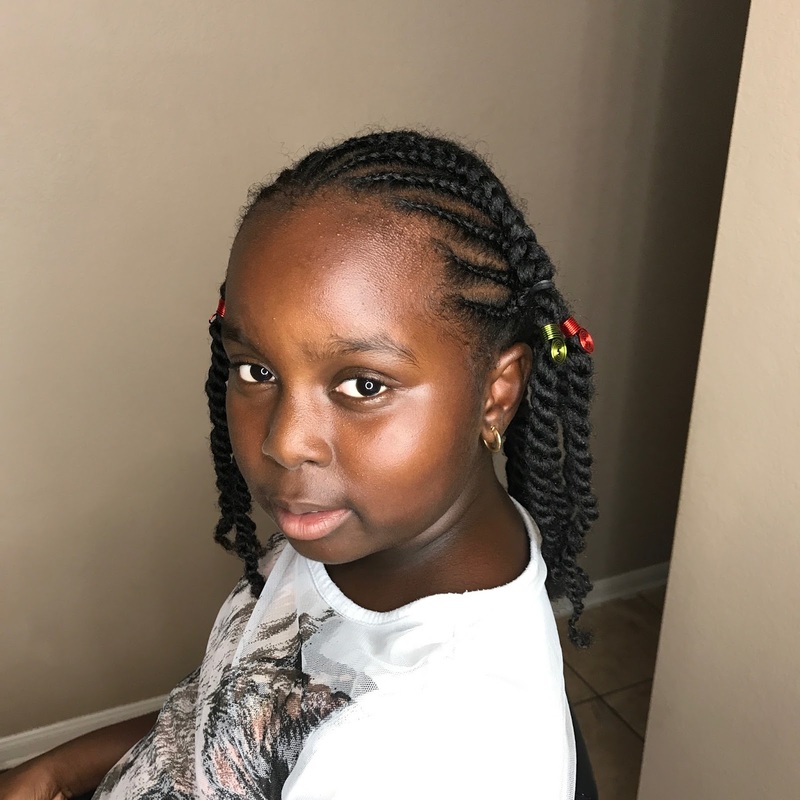 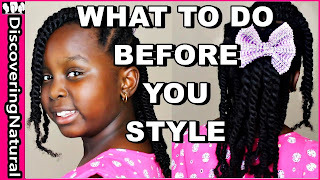 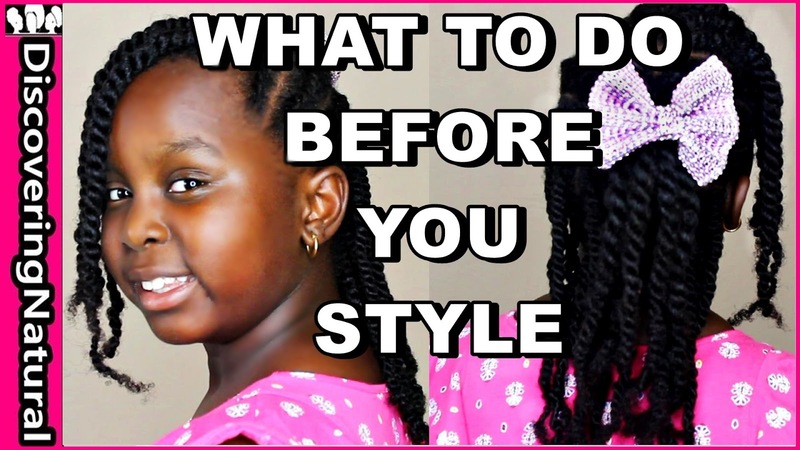 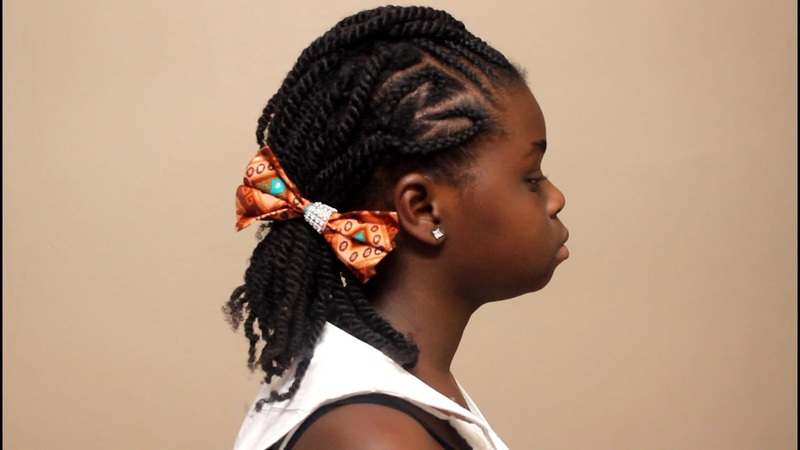 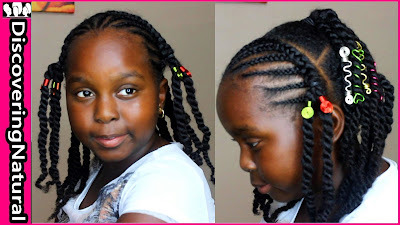 This video shows how we created this cute girls hairstyles with Cornrows Braids and Twists using ElongTress Whipped Shea Butter (Mint Chocolate). 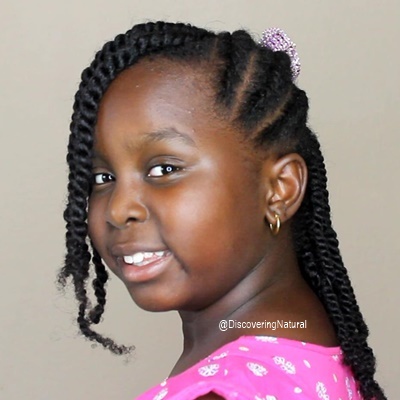 ElongTress Whipped Shea Butter can be used on the skin as a skin moisturizer. 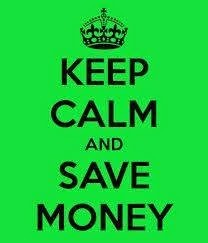 It helps promote healthy skin and shea butter has been known to heal skin from eczema, wrinkles, and other blemishes. 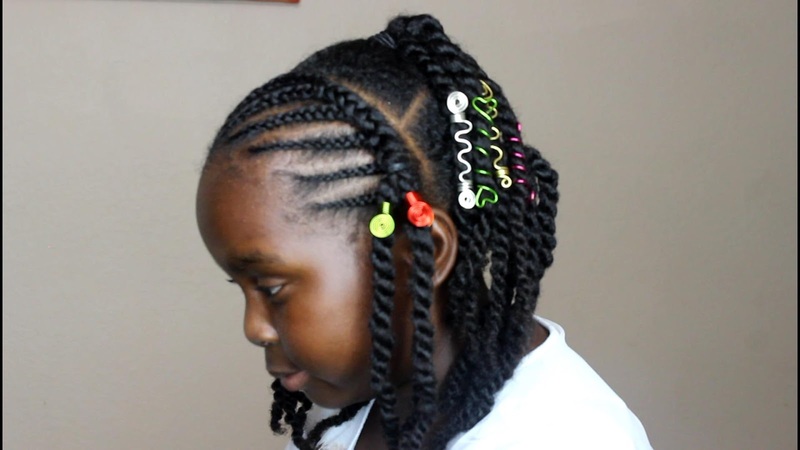 When used in hair, it can help lock in moisturize which will help reduce hair breakage in natural hair. 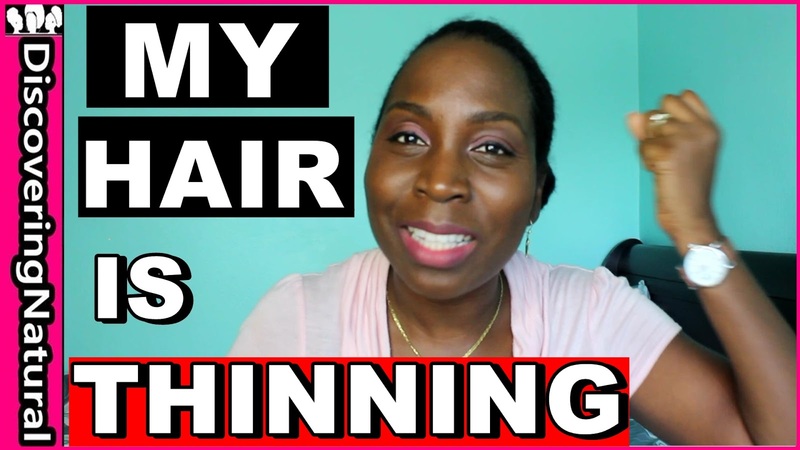 In this video, I share with you 5 reasons why your Natural Hair is Thinning. 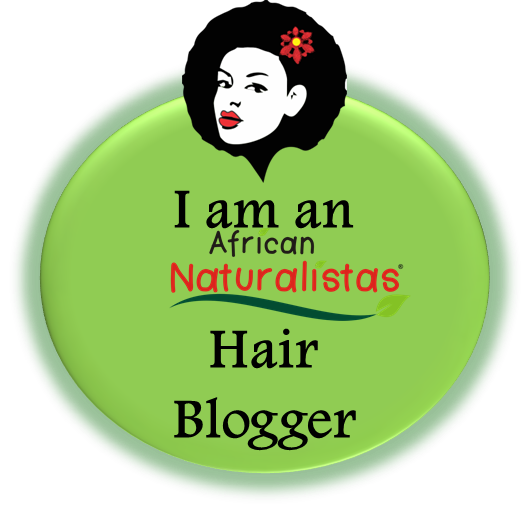 How you care for your natural hair before protective styling it is important. Prepping natural hair before protective styling involves shampooing natural hair, deep conditioning natural hair, moisturizing natural hair and then doing a protective style that does not break your hair.